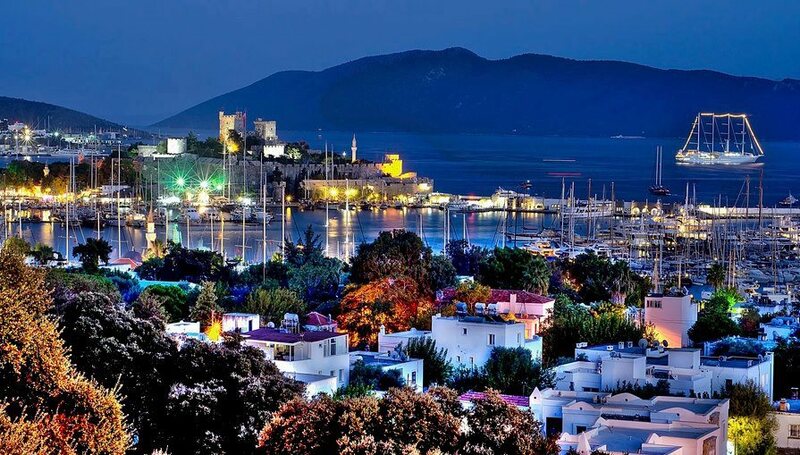 Bodrum was called Halicarnassus of Caria in ancient times. One of the Seven Wonders of the Ancient World, The Mausoleum of Mausolus, was here. As a place where people have lived continuously for thousands of years, Bodrum has an incredibly deep history. Its position in or near so many of the great civilizations and events of ancient history also makes Bodrum an important site for historians. Finding one source of complete historical information on Halicarnassus is apparently impossible, so here is a short info about the Bodrum’s history. The Father of History, “Herodotus “, who lived in the 5th Century BC and was born in Halicarnassus, wrote that theDorians came from the east coast of the Peloponnese ( Troezen). They called their new island as a Zephyria and the settlement Zephyrium.